From 2nd to 5th July: head for the Belfast Port to witness the Tall Ships Race, a beautiful course that gathers together over 50 of the grandest former vessels. 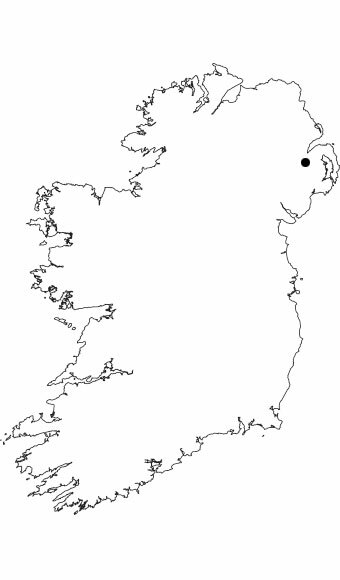 Belfast is the capital of Northern Ireland which is part of the four constituent nations of the UK. Called, Béal Feirste in Irish Gaelic. Peace agreement signed in March 2007 after 17 years of civil war. Tel. : 01 70 20 00 20. 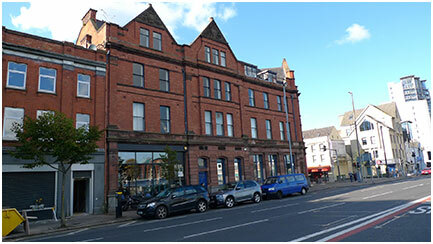 Over the past ten years, Belfast has undergone a serious transformation! Today it adds another string to its bow, tempting seasoned travellers to experience a quest of novelties. Head for the Saint Anne Cathedral area where, if you just look around, you will be amazed by the incredible 40m steel arrow christened “the arrow of hope”, which has crowned the building since 2007. The hub of brand new Belfast is here, where you will find art galleries, theatres, designer shops and pubs. Moving from one surprise to another, in the evening check out the Ox restaurant. This new hotspot has received multiple awards. Here is the result of a meeting between Alain Passard and two young chefs, Belfast native Stephen Thomas and Breton Alain Kerloch. The restaurant boasts contemporary décor: brick walls painted white, enormous bay windows that look out over the Lagan river. 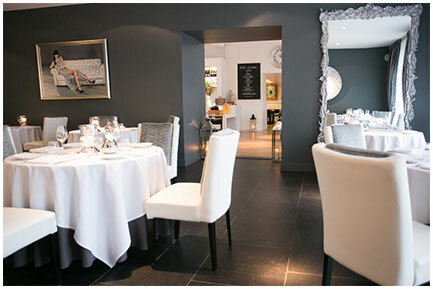 Here, you can taste cuisine and its elaborate flavours; for those with a serious appetite, go for the tasting menu. Deane’s, named after renowned chef Michael Deane, comprises of an assortment of establishments, ranging from bistros to gastronomic experiences: try Eipic, where we have just had an excellent dinner in a sophisticated atmosphere. Chef Danni Barry, former colleague of Simon Rogan, Michelin-starred chef at London’s Claridge’s, uses only seasonal products in devising a menu that changes every week. Holohan’s Cafe: bang on trend! Put simply: for lunch, head for Holohan’s cafe, where you can taste several typical Irish delicacies. 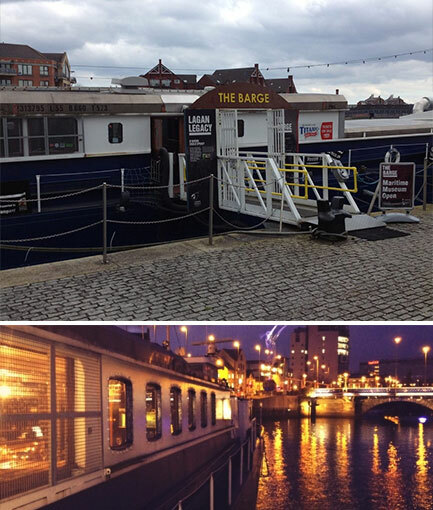 A fabulous chance to discover the Belfast barge, a sort of theatre and a space where various diverse performances take place and the docks in their renaissance. 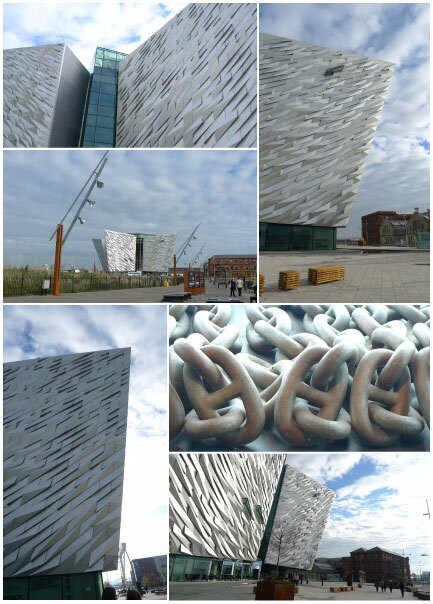 The key to a Belfast break: the museum dedicated to the Titanic. Opened in 2012, it is quite simply amazing. The exterior architecture evoke is reminiscent of the hull of the famous liner with its 3000 aluminium boards. Throughout nine galleries within the Belfast port, visitors discover the story of this sea giant, from its construction in Belfast to its shipwreck in April 1912. Astonishing animations take visitors to disaster and how it unfolded in the machine rooms and first class cabins. The best bit? Have brunch or tea in the museum’s dining room, a perfect replica of that of the Titanic – it’s just a shame Leonardo isn’t on the steps of the ironic staircase! 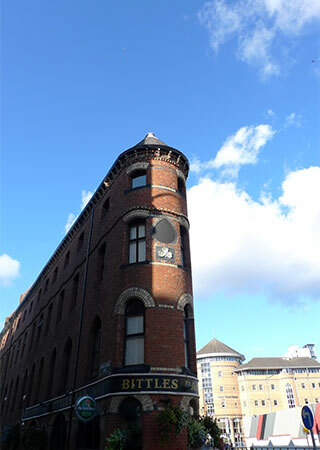 Just a short walk from the Titanic museum, in old Victorian style warehouse admirably converted into a luxury 4-star hotel, the Malmaison comprises of 62 bedrooms and suites that skilfully incorporate the history of the city and contemporary design. 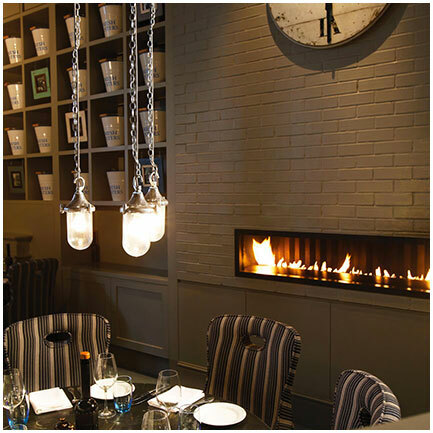 An excellent brasserie completes what this cosy hotel has to offer. In the cathedral area, surrounded by the best bars and restaurants in the city and near to the shopping district, the Merchant has established itself in a former 1850s bank. It boasts 36 bedrooms sporting an Art deco design and 21 in a Victorian style, which reflects the original mood of the place. 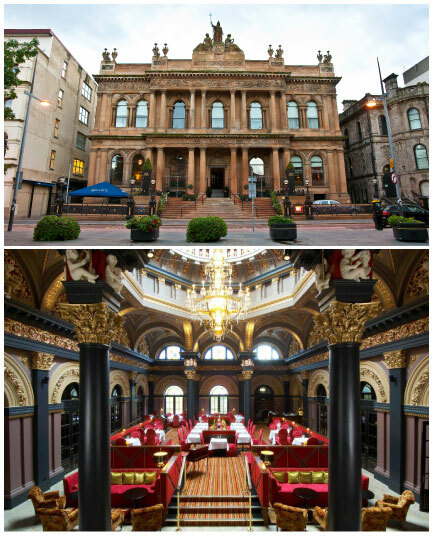 In the large, highly Victorian restaurant, indulge in a magnificent afternoon tea, while the bar is one of the best in Belfast: comehere for a warming atmosphere and divine cocktails. 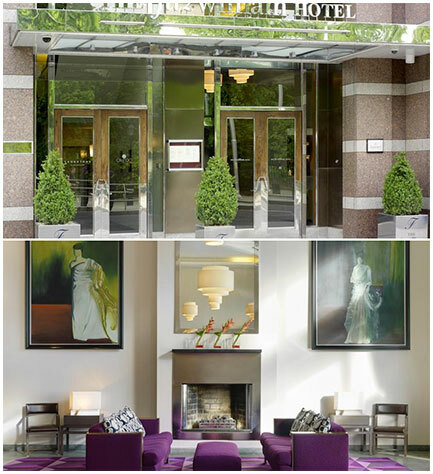 This boutique hotel boasts an extremely current décor in 130 bedrooms in the city centre. A tip: there is even a superb penthouse! In the bar, head mixologist concocts magnificent cocktails while the dining room is decked out in wood and bright red for a very warming look. Jump into a black cab – one of the city’s symbols – to go and ponder Belfast’s history across gigantic coloured frescos that mix images of the past and present. A genuine insight into the city’s historical and cultural heritage. Here you can look at paintings of the IRA (Catholics), or even those of the UVF (Protestants). Armed men, battles and even the cultural symbols of each camp are represented here. Famous Bobby Sands, a member of the IRA, is depicted here: his death after 60 days of fasting unleashed an explosion of murals in his honour…it is estimated that around 1400 frescos have been created since 1996. Wander Around May 2015 – Marseille, a design capital of the world? Wander Around April 2015 – Shanghai: the Pearl of the Orient shines brighter than ever!